Computer security is the process of preventing and detecting unauthorized use of your computer. Prevention measures help you to stop unauthorized users from accessing any part of your computer system. Detection helps you to determine whether or not someone attempted to break into your system, if they were successful, and what they may have done. 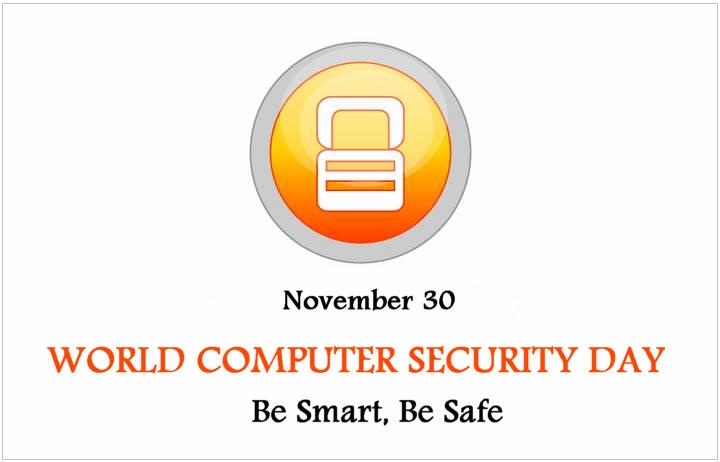 Safety and security start with protecting computers. Install a security suite (antivirus, antispyware, and firewall) that is set to update automatically. Keep your operating system, Web browser, and other software current as well and back up computer files on a regular basis. Make sure that your password is long, complex and combines, letters, numerals, and symbols. Ideally, you should use a different password for every online account you have. If you need to write down your password to remember it, store it somewhere away from your computer.